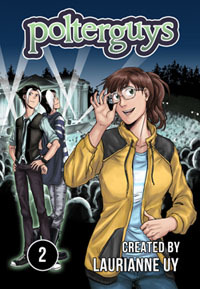 Update: Polterguys 1 is currently out of stock in print and I’m waiting to finish Vol. 2 before kickstarting both books again. Thanks for understanding! 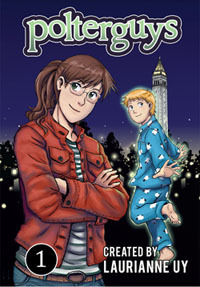 Update: Polterguys is now exclusively through Sparkler Distro! 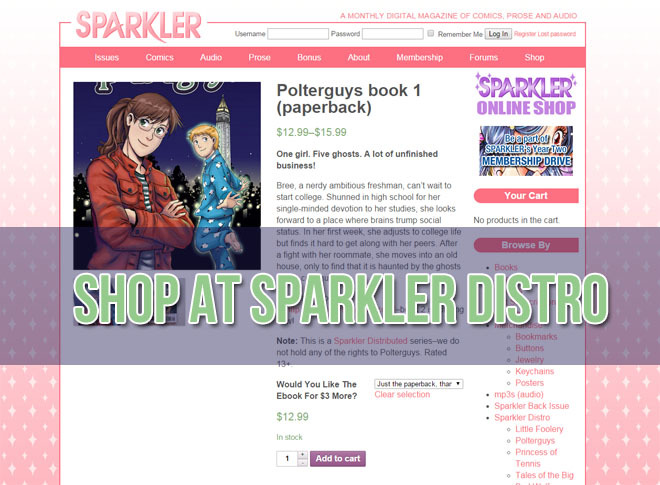 Click through to shop for Polterguys books and PDFs along w/ other female-friendly comics at Sparkler Distro.